Adobe Connect is the most flexible, secure, extensible and feature-rich web conferencing product on the market.Adobe Connect (formerly Presedia Publishing System, Macromedia Breeze, and Adobe Acrobat Connect Pro) is software used to create information and general presentations, online training materials, web conferencing, learning modules, and user desktop sharing. The product is entirely Adobe Flash based. All meeting rooms are organized into ‘pods’; with each pod performing a specific role (i.e. chat, whiteboard, note, etc.). 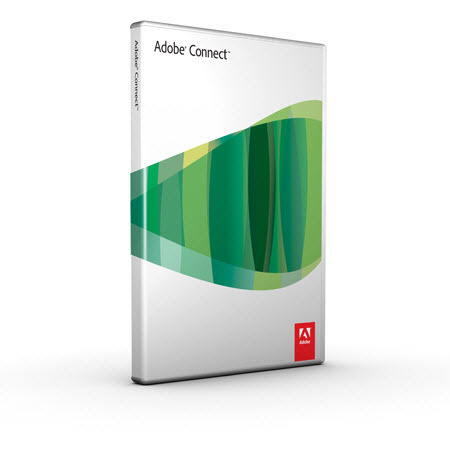 Adobe Connect was formerly part of the Adobe Acrobat family and has changed names several times. The product was first developed by a startup called Presedia, which created the Presedia Publishing System and included a first generation PowerPoint-to-Flash Plugin, which became Adobe Presenter, and a training module. Macromedia acquired Presedia and added on a real-time web conferencing component, called Breeze Live (later renamed Breeze Meeting).